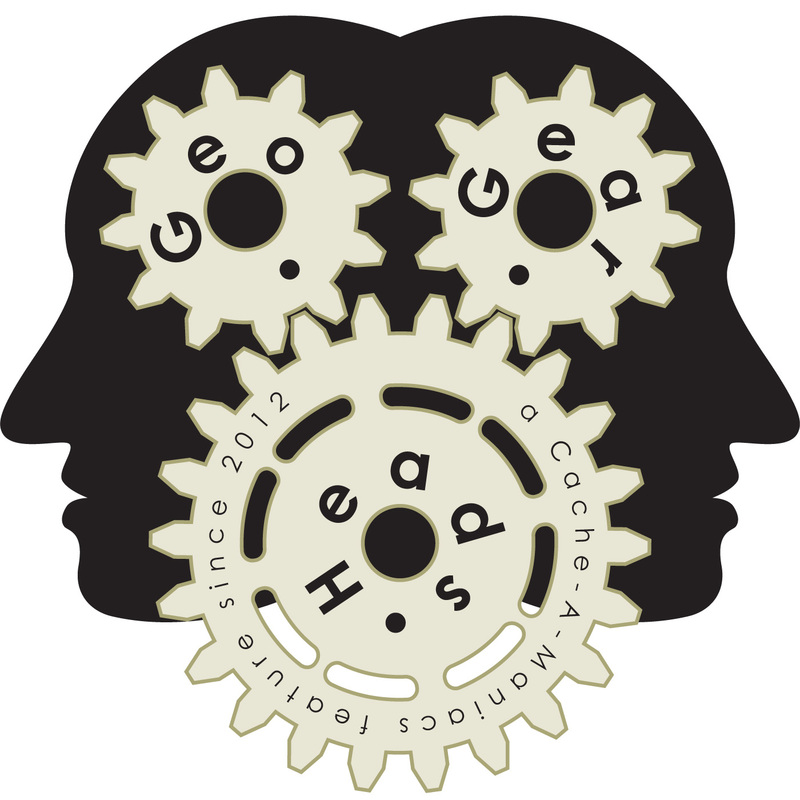 For the two hundred fifty-second edition of the GeoGearHeads ChrisOfTheNorthWest and DarrylW4 talk about several apps and online resources to help Geocachers. The LANMonkeys are back to talk about their summer Geocaching Trip for the two hundred fiftieth edition of the GeoGearHeads. They went on a Landsharkz organized Alaskan Cruise and have been posting about it to the their blog. It's a night battling issues for the two hundred forty-ninth edition of the GeoGearHeads. ChrisOfTheNorthWest, LANMonkey, and witzend. Once underway they started with a question from Limax on public lists. Next Team MavEtJu shared news about the "Sutherland Shire Geocachers Moral Support Bandage Bear." The "